30 researchers took part from 8 research centres and departments of the UAB. 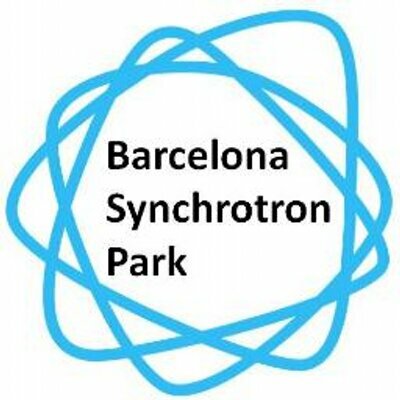 As in previous programmes three sponsor companies and institutions from the sector also took part this year: Sincrotró Parc, AirLiquide, Primavera Sound and the Councils of Rubí, Sant Cugat and Cerdanyola. The winning project was Digitus II, a platform for reading and analysing manuscripts. The second prize in this year’s programme was awarded to the Caduf, a service for the management and valorisation of landscape heritage. Finally, Zephyrus project, with a professional kit for the anoxic disinfection of heritage products, took the third prize.